East Coast Pools, Inc. is a full-service owner-operated swimming pool resurfacing, restoration, renovation and repair company servicing the eastern seaboard since 1987. With over 25 years experience I was a pioneer in the pre-coating of Gunite and Concrete surfaces to accept fiberglass laminating systems. This process greatly reduced the blistering and de-laminations that occurred when fiberglass was applied to non pre-coated surfaces, that ultimately caused product failure. In addition to this industry changing process I implemented specific preparation and application techniques that revolutionized the fiberglass application process. Eastcoast Pools has also been committed to improving the conversion process of in-ground Vinyl Liner and hybrid swimming pools to a one piece monalithic, low maintenance fiberglass swimming pool. Once again Eastcoast Pools has risen to the ongoing challenge of Going Green with its Eco Friendly swimming pool liner system Fibreliner™ "The World's Strongest Liner" system. These processes have now become the gold-standard of fiberglass resurfacing techniques used throughout the swimming pool industry today. 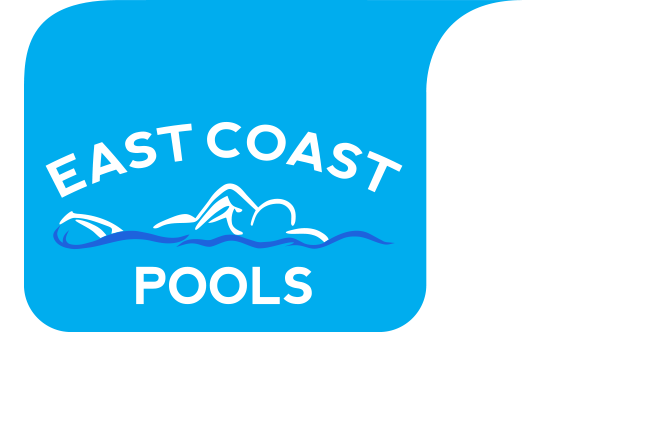 Eastcoast pools has earned the reputation of being the premier swimming pool resurfacing, renovation and repair company on the East Coast. Our unique pool resurfacing processes are a time tested and proven application process that will ensure the quality and longevity of your in-ground fiberglass swimming pool liner for years to come.